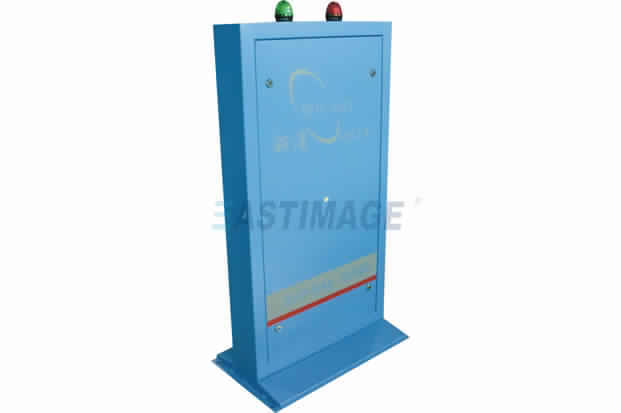 Luggage Radiation Monitoring System provides an easy and rapid detection of radiation from luggages to prevent illegal transportation of radioactive sources. It has been widely used in airports, customs, nuclear power plants, hospitals based on its high sensitivity, wide range and fast response. Additionally, it can distinguish Special Nuclear Materials (SNM) from Natural Occurring Radioactive Materials.